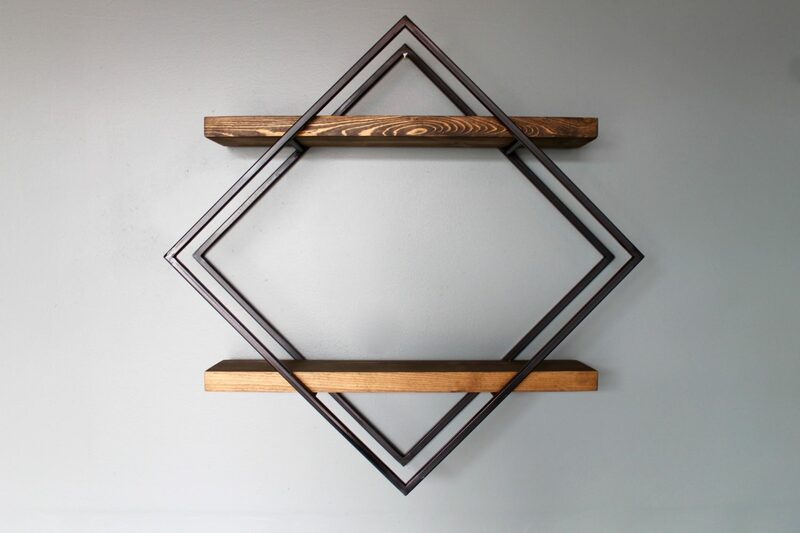 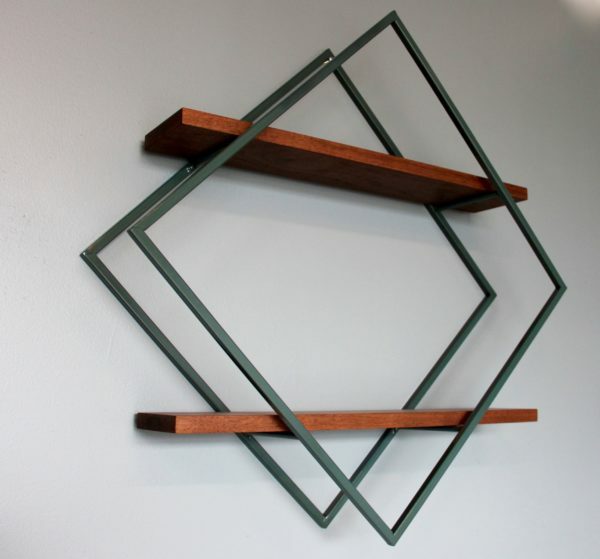 Crafted by hand in our studio near Detroit, Michigan, these modern Diamond shelves make a great addition to any office or living room. 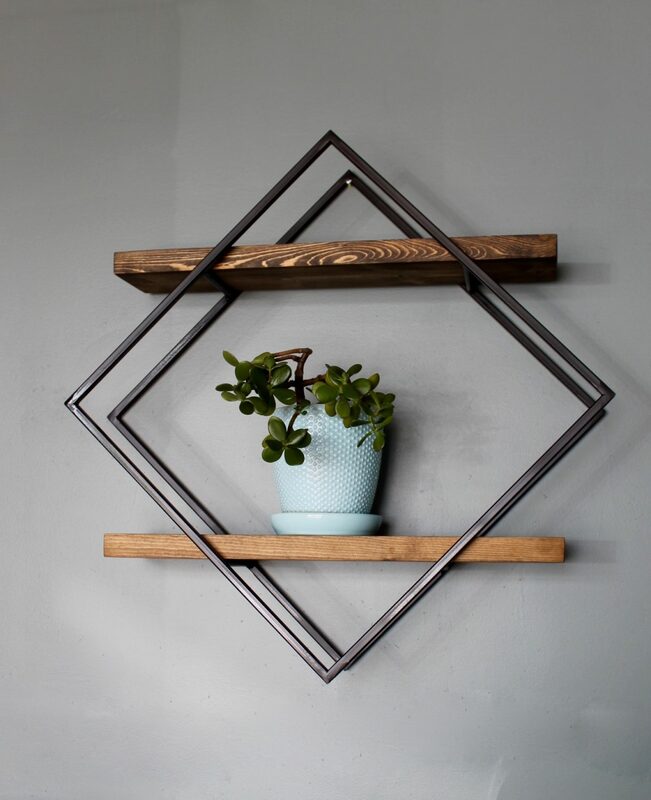 Solidly built, with enough space to fill with your treasured items, and the black diamond frame provides support while making a stylish statement of its own. 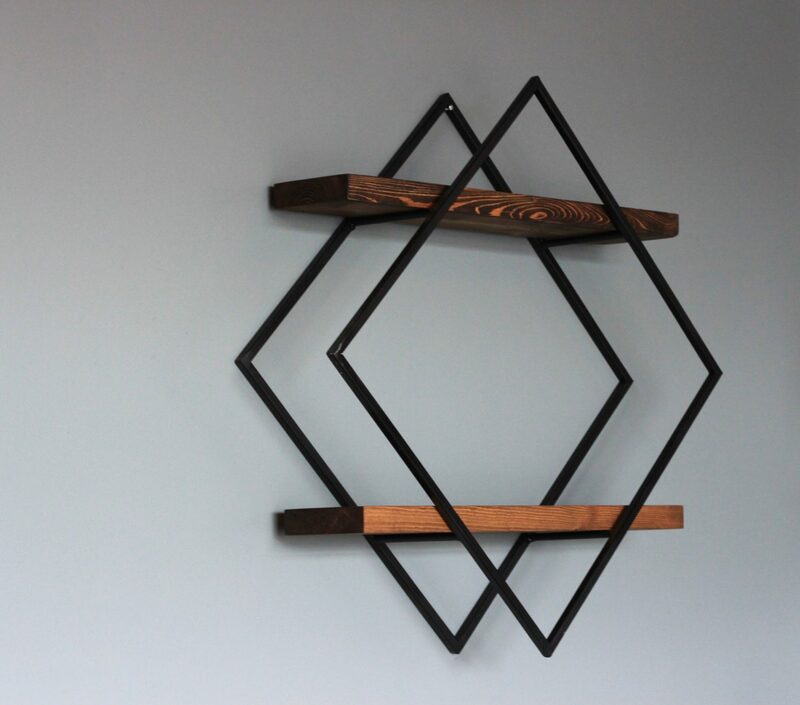 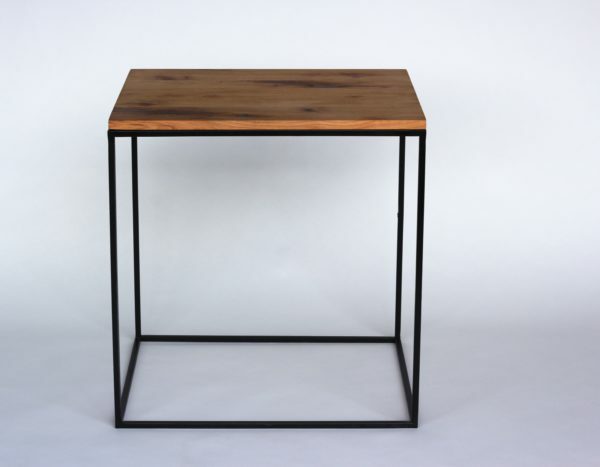 The metal frame is finished in Satin Black, and the wood shelves are in our popular Blackened finish. 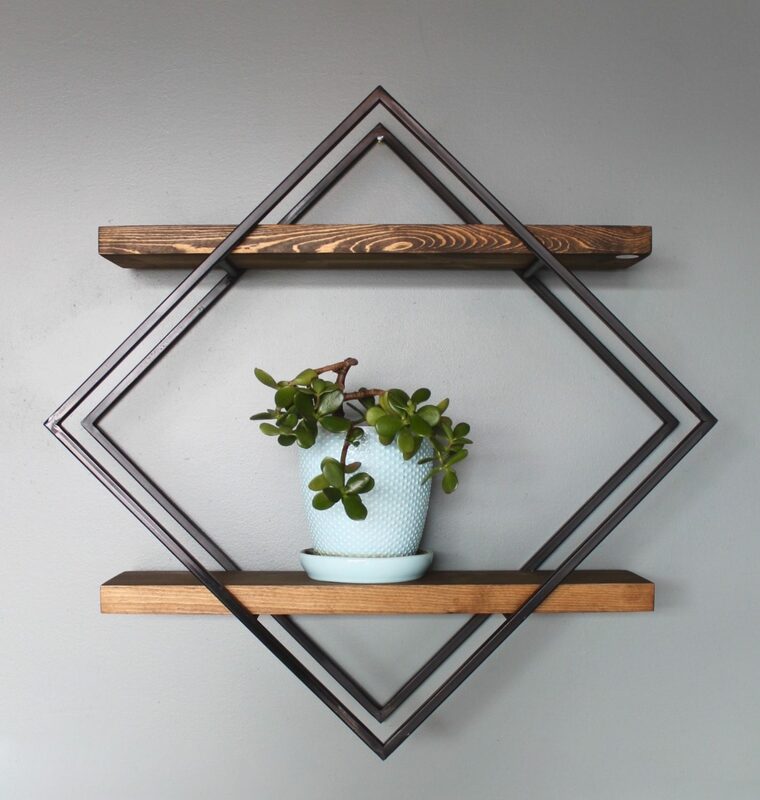 Like most of our items, these shelves can be customized to fit your specific needs – just let us know the dimensions and finish you’re looking for.